to be released on 17.12.2014 – the EMS Vocoder 5000 as software for Macs and PCs. added some comments to quotes – XIls Lab are the ones that did the EMS VCS Emulation with double feature – and it’s Xavier Oudin, former Arturia. 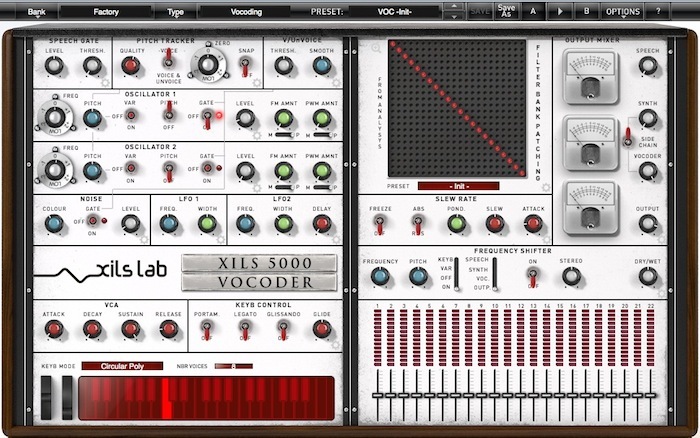 Authentic emulation of the most complex Analog Vocoder ever produced – maybe the digital/soft Vocoder by NI Vokator was the most complex seen so far..? 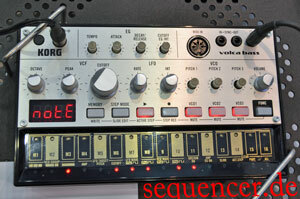 Organic and realistic sound with clear and understandable Vocoding – rearranging the bands..